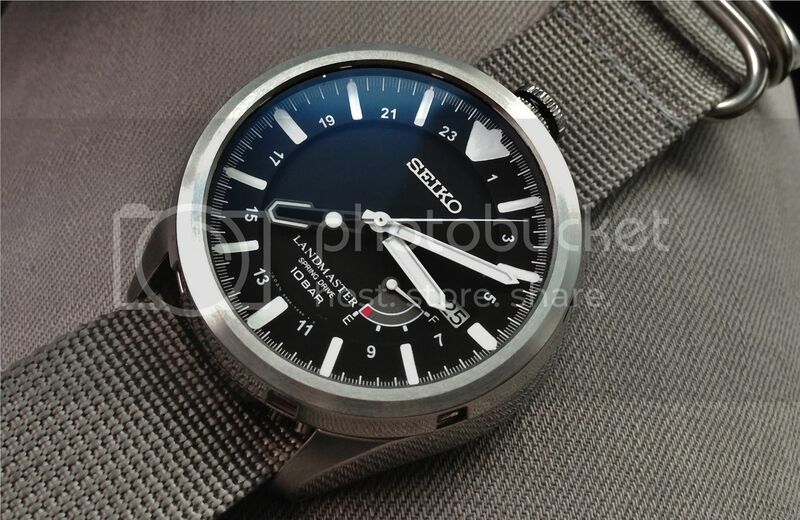 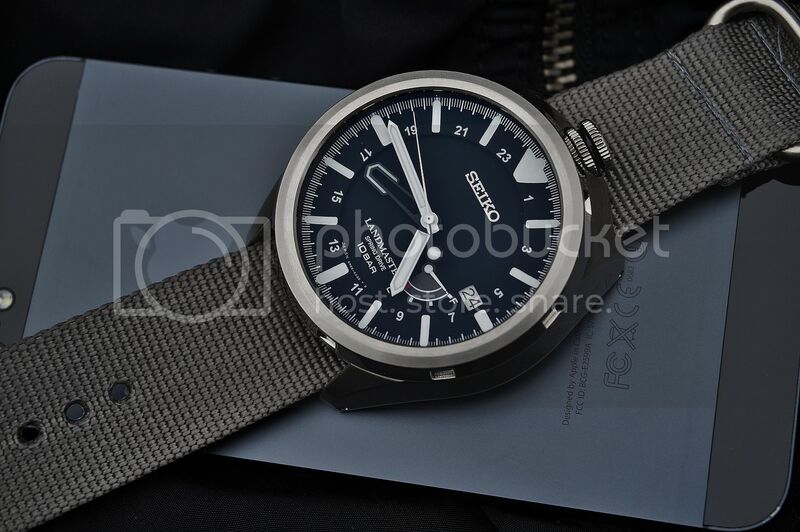 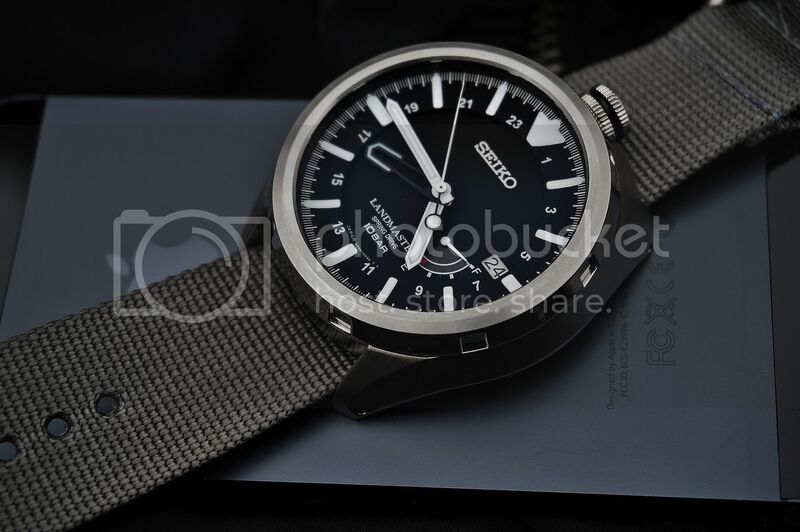 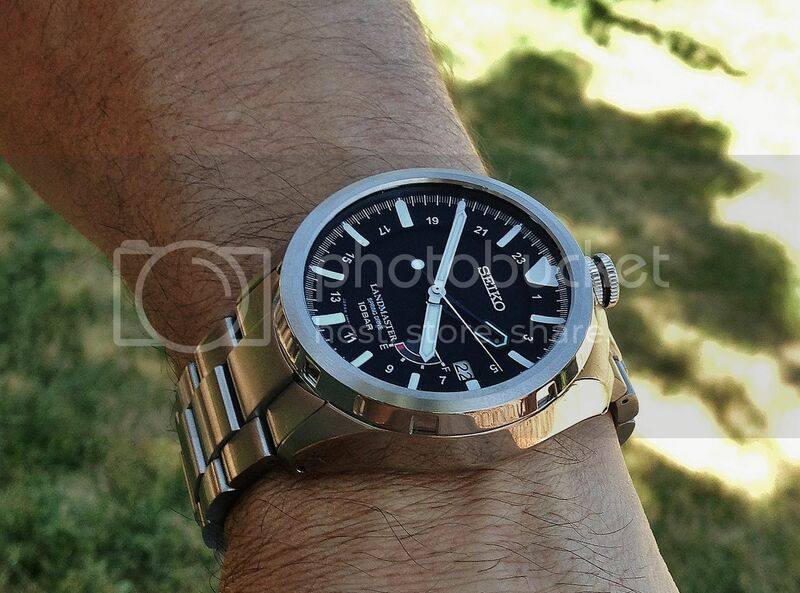 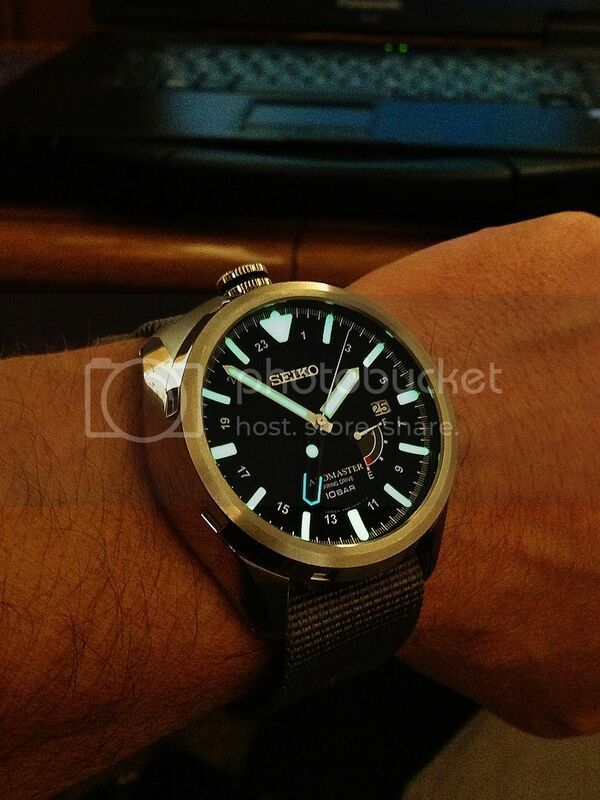 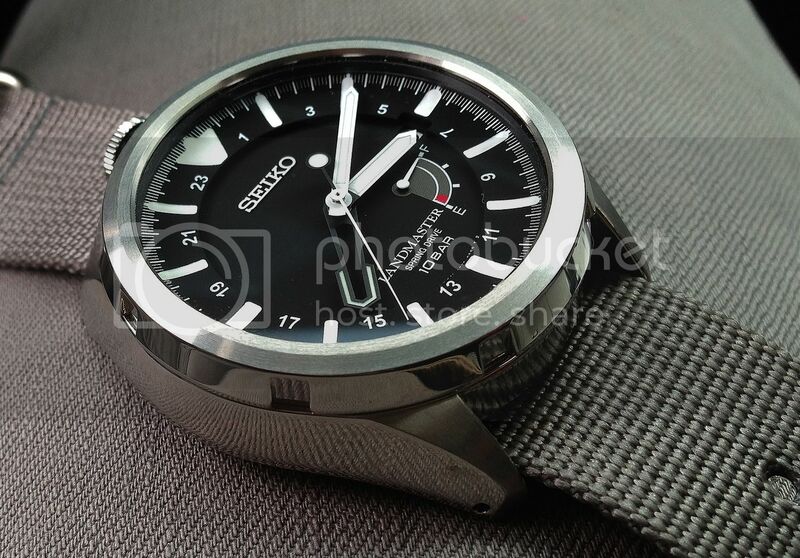 TimeZone : Seiko » Added a great Seiko to my small rotation. 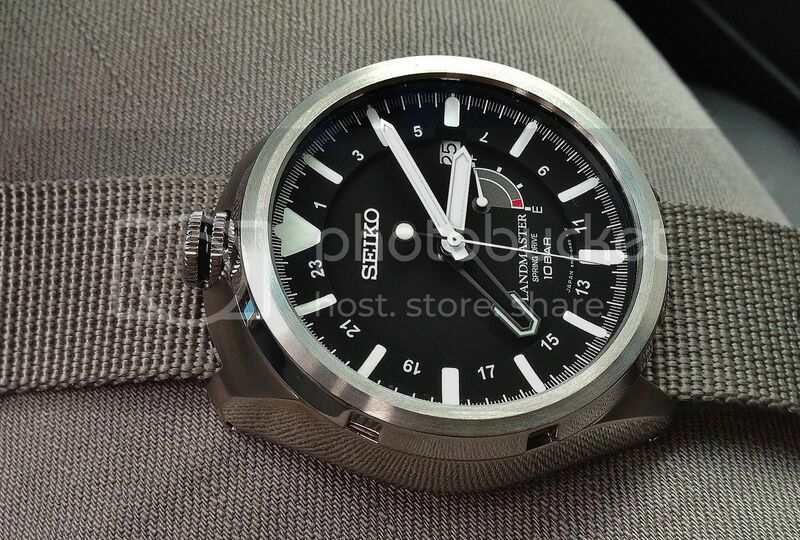 Straight from Japan to my wrist. 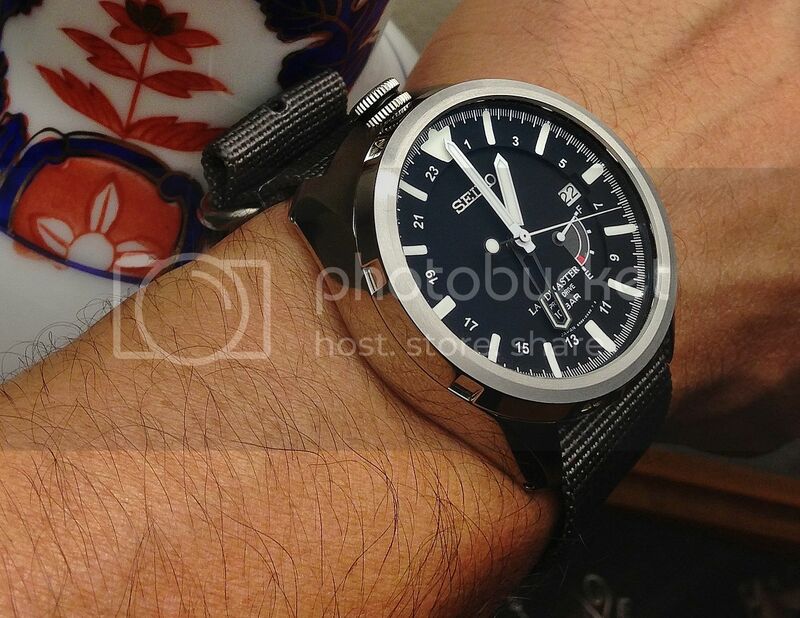 Next Topic: GMT anyone ?